A *lot* of bike shop involvement this month - we love our bike shop friends! ... and many, many more - we helped recover 34 bikes this month, to be exact. 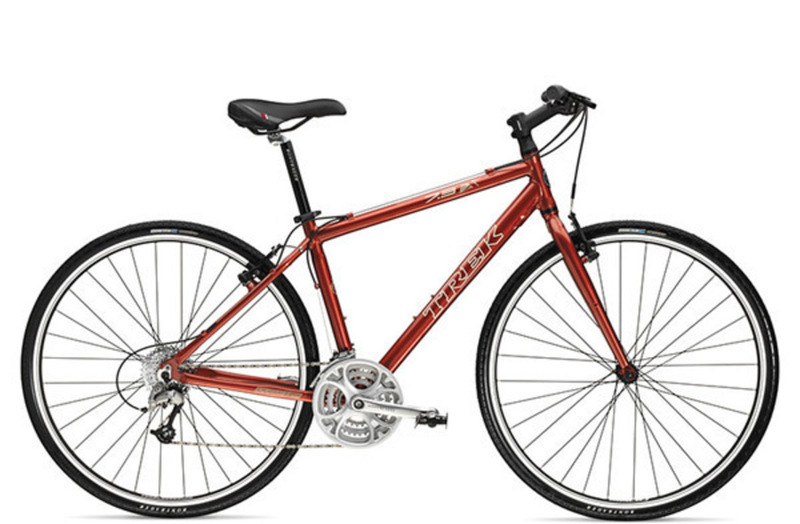 1) So very many of these bikes were stolen in garage break-ins. Please remember to secure your bikes, even when they are in your garage! As the weather gets warmer, there are lots of creepy folks out there breaking into garages at 3am - so be on your toes. 2) Please tell your local bike shop about the Bike Index! We're getting great recoveries thanks to our bike shop partners - we could always use more. 3) Haven't registered your bikes yet? What are you waiting for?Please register ASAP, and tell your friends. I received a tip that my bike was listed for sale on an app called 5miles. 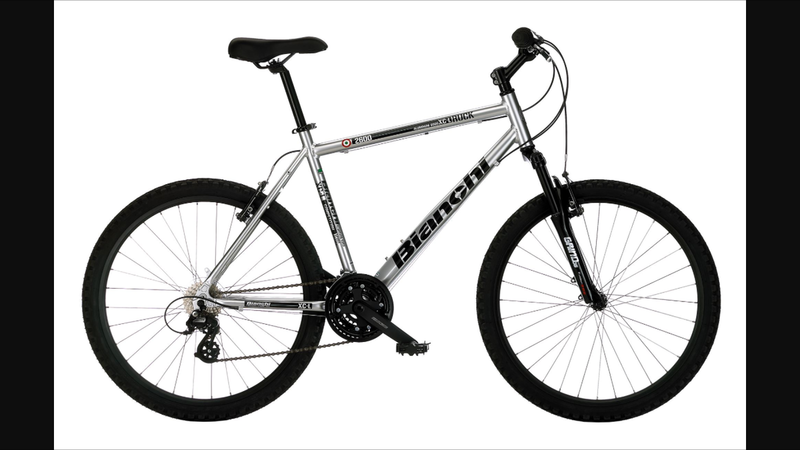 APD was able to track the seller to his address and locate my bike! 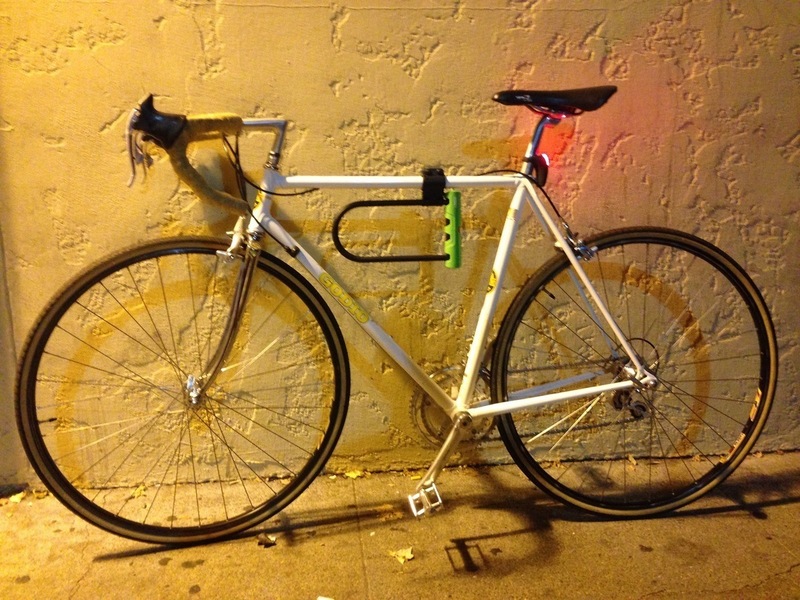 This bike was stolen from our friends at pedalbiketours.com - seen here hilariously recreating their theft for Twitter: Someone traded for the bike without realizing it was stolen. She has offered to pay for the bike as it is her only means of transportation. A fella bought it for $78, and after realizing someone would be missing it, he found it on the Bike Index and gave me a call ... we sat down and chatted for a bit over a cold one. SF bike-recovery repo-woman and all-around Instagram badass cheledelia - who has already recovered a bunch of bikes through us - spotted this one and managed to get it back with the lock still intact on the frame. "I found your bike, it's in my car. I confronted a dude in Ballard for it. Call me!" Portland Police got it when someone reported it as "found property" near Airport Way. Police mailed me a letter and said they were just about to contact me via Bike Index on the day I picked it up. Was purchased at an Oakland swap meet by an awesome Bike Mechanic at Cycle Path in Hayward and returned to me with only the pedals and Garmin mount missing. I am now a Cycle Path client for life! 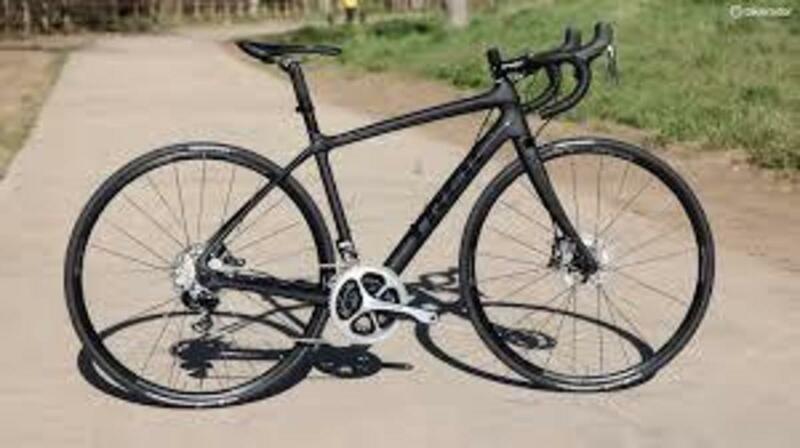 After 6 months of looking for, and almost giving up on my bike, I received an email from a Bike Index user thinking they saw it listed on Craigslist. This person was hoping to purchase my bike, but saw that it was registered as stolen on Bike Index, emailed me about it, and I set up a sale with the supposed thieves who were listing my bike. 30 minutes before the 'sale' was to take place, I called the police and they assisted in retrieving my bike from the 'sellers.' My bike had a few broken parts, but otherwise in fairly good condition. I am so grateful to the Bike Index community! Thief tried to sell it on offerupnow.com, but the purchaser contacted me after he looked it up on the Bike Index. I turned the guy's offerup link over to the police, he's selling other stolen items on it. I want to give the police a chance to get this guy before tipping him off. 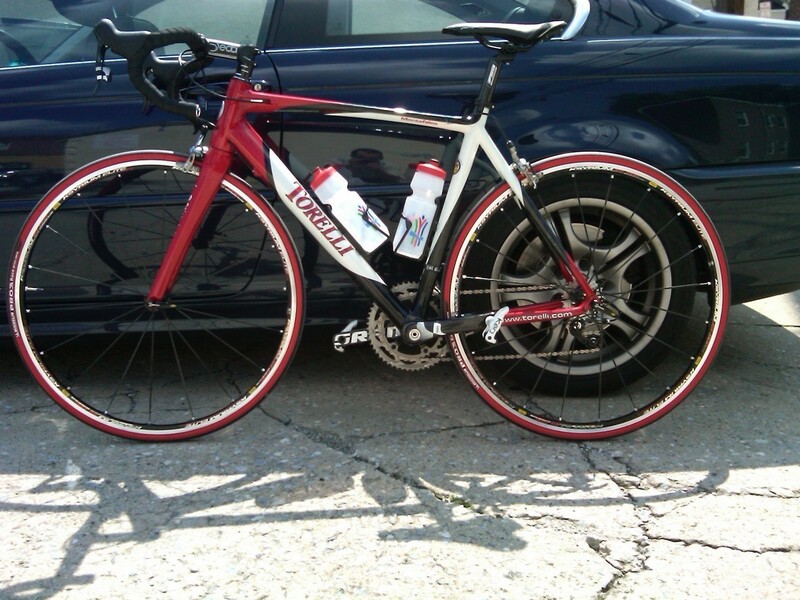 This one came back via a local bike rebuilder who has recovered bikes through us before. Glad we could put the two parties together. A good samaritan checked a suspicious ad on eBay against BikeIndex and contacted me regarding the bike. 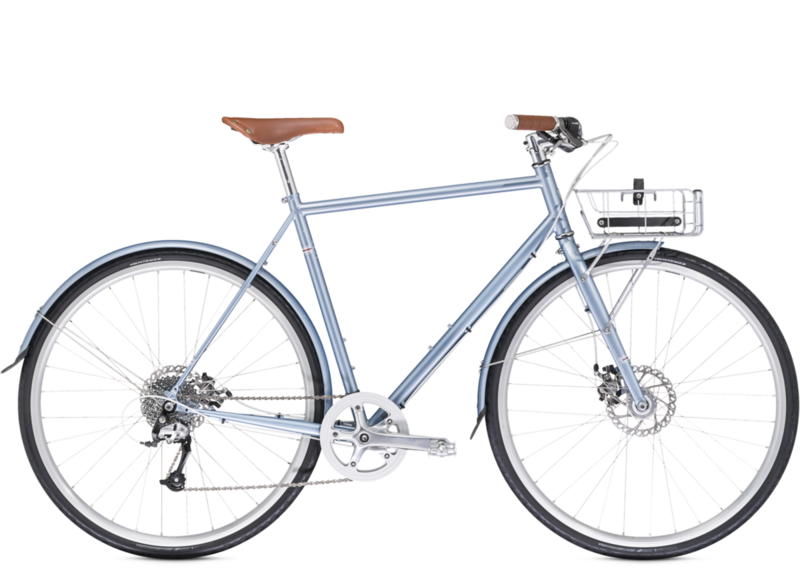 BikeIndex investigated spoke to the seller - Forever gracious for such a great website!!! Hi, I am an employee at Recycled Cycles. I found your bike a couple of nights ago in an alleyway off of the ave. I assume someone ditched it after getting a flat. The bike is currently sitting at my house. Another bike guy saw a sketchy wrong size dude riding my bike in a shady area. He offered to buy it, bought it, contacted me through Bike Index and returned it to me! 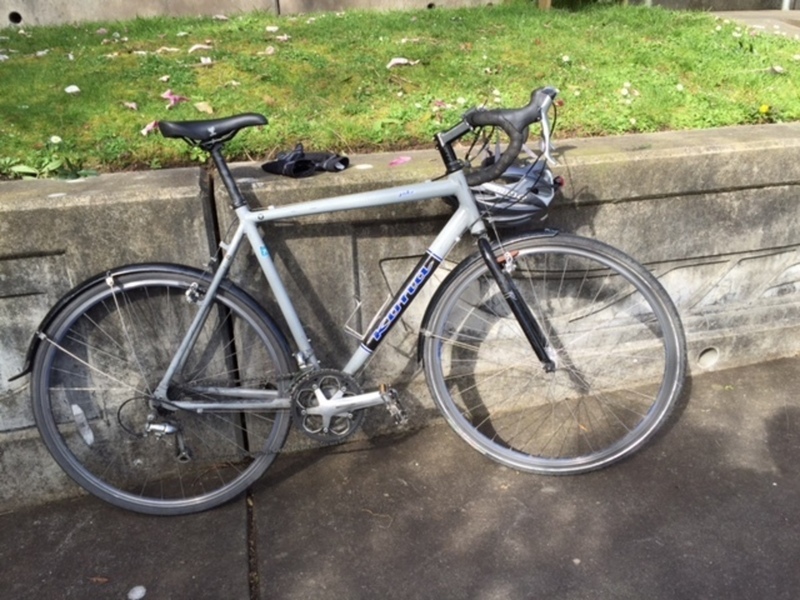 Recovered by Seattle Police - who told us: I am a Seattle Police Officer and I have found four bikes in recent weeks using your site. I just wanted to say thanks for your service - it's super helpful. This bike was recovered by King County Metro, who have recently started checking their recovered bikes (often left on the busses) against Bike Index - thanks King County Metro! 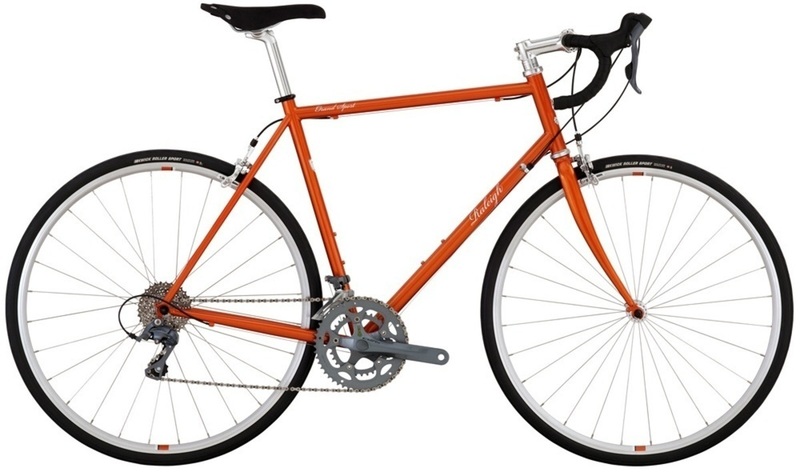 Thief abandoned the bike on a Seattle Metro Bus, and King County Metro brought the bike to their surplus store, found my stolen bike report on Bike Index and contacted me. 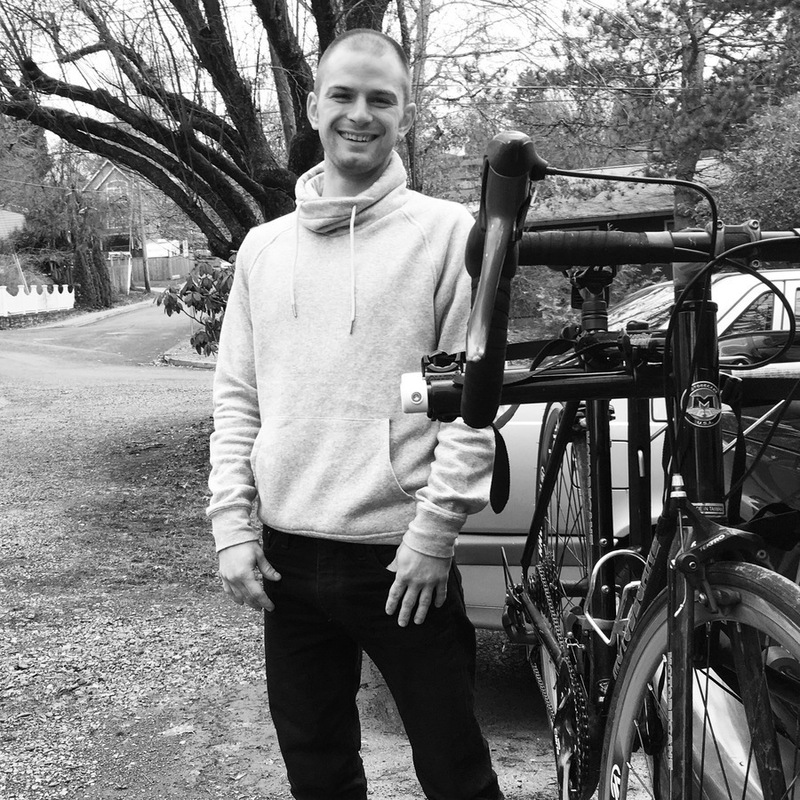 A friend of a Bike Index user bought my stolen bike and luckily that user, John, did a little research. He contacted me and now my bike is back home. As soon as I get a better lock, I'll be back out there riding! I found your bike behind bush near my house. Cops came and checked the serial number and the operator didn't find it. Then I found your info here on Bike Index. Contact me! Someone had the bike advertised for sale on Craigslist. Between this website and someone searching on Craigslist my bike was able to be recovered. Because a honest citizen messaged me to take a look at the for sale ad, I was able to confirm it was mine and proceed with recovery. Thanks Bike Index! So recommended! 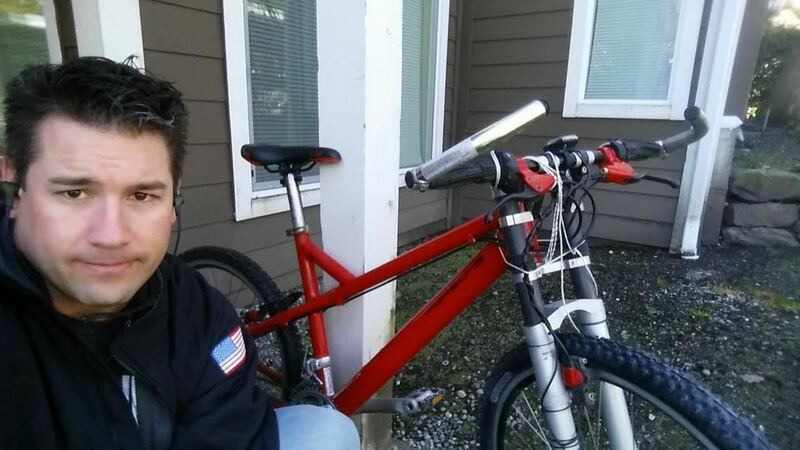 Recovered by @ppbbiketheft - Portland's Bike Theft Task Force officer. 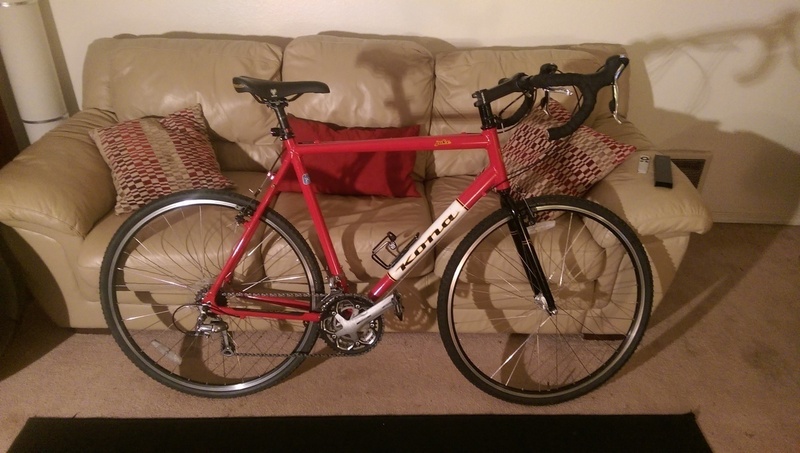 Two Seattle Police officers were making an arrest last night and recovered my red Cannondale. The officers ... rely on the Bike Index to quickly lookup serial numbers, and with my police report number attached to the bike report, they were able to find me. The SPD officer dropped it off last night! 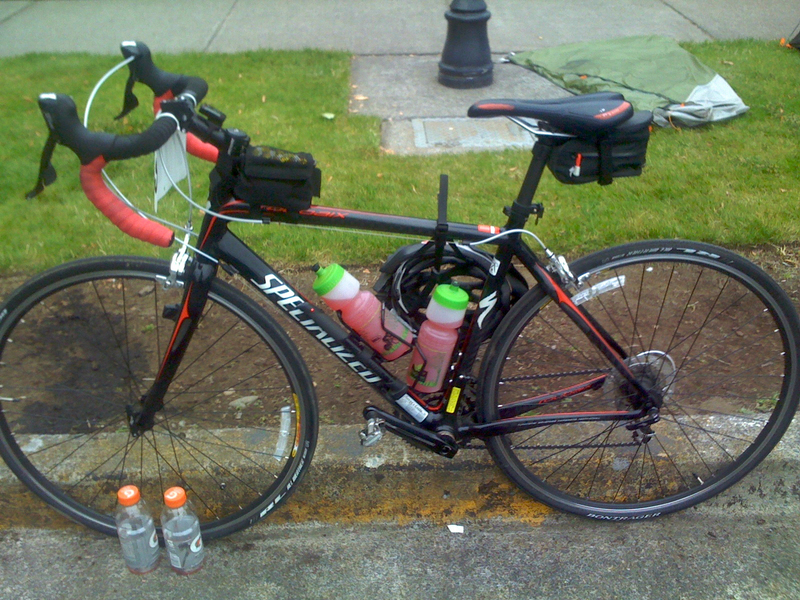 Thank you Bike Index and thank you to the Seattle Police for recovering my bicycle! Hooray to University of Washington, who, from what I hear, are avid users of the Bike Index: Big thanks to the University of Washington police who recovered and delivered the bike to my house. It is missing lock and lights but I have my daily rider back. UW PD searched Bike Index and were able to identify the bike and recover it. Thank you! I'm going to go register all my bikes now. A kind soul ran into a street peddler who clearly didn't purchase this bike. After posting on Craiglist he searched bike index and let me know. Super kind chap, brilliant site. Forever greatful to you all. Shout out to the Trusty Switchblade crew for keeping their eyes peeled and spotting this one: I got a text from a member on Bike Index saying they saw my bike at a homeless camp on the Springwater Corridor. We called the police and they met us there. Sure enough it was my bike (luckily I had the serial number to prove it)! This website is awesome. Keep up the good work! I was at a flea market/parking lot sale in downtown Redmond today and I bought a purple carbon bike frame for $20. It looked a bit suspicious, so I had my neighbor who is on the Redmond PD swing by to record the bike as possible stolen. I found the serial number, looked on here and it looks like it's your bike. All I have is the frame (which has now been poorly sanded and painted purple), the direct mount XT rear derailleur, and the rear shifter (if it had SLX) and that's it. I wanted to say thank you for all of your help to us. 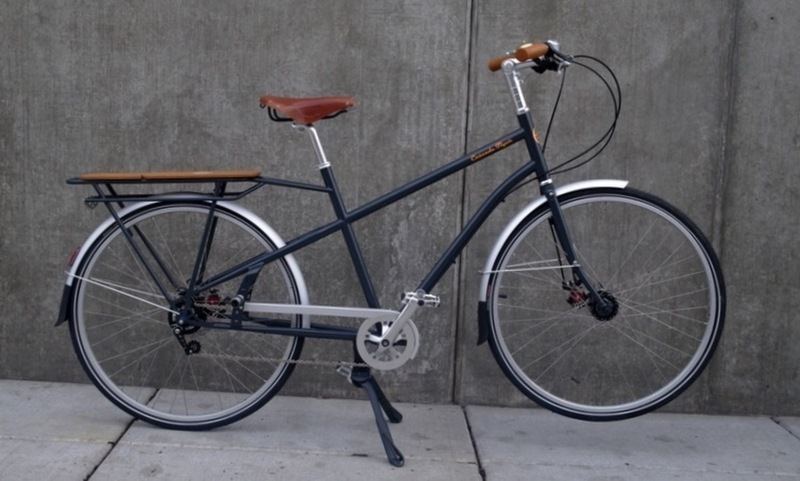 And I wanted to tell you that our wonderful Seattle Police Officers, and our wonderful Seattle Police Detectives, found my son's bicycle, and have now returned it to us! They are the best, and we are so happy! We got the bike back in pieces. It's unfortunately completely destroyed... The serial had been taken off somehow. It had been through some serious abuse and parts taken off and broken. It's a pretty sad sight. My husband absolutely loved his bike. We moved to Portland more or less because of the cycling here. We will be much more careful now. 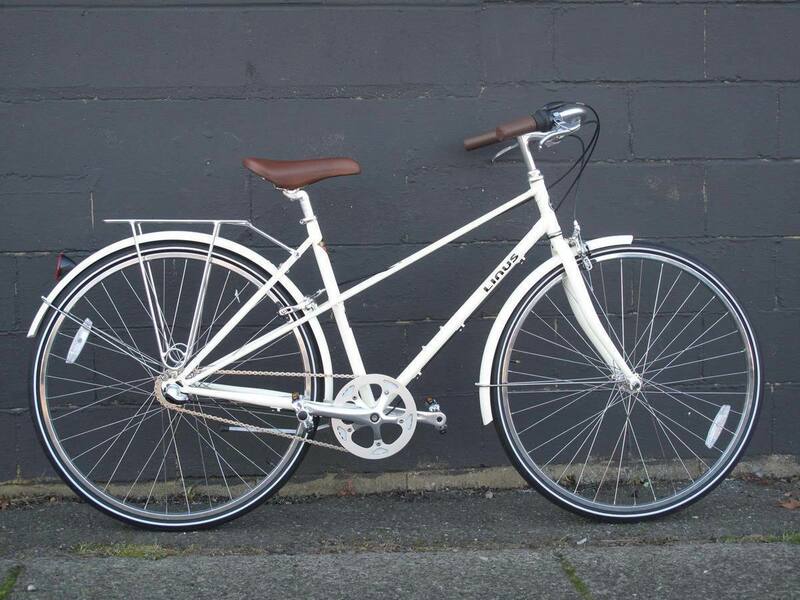 This gorgeous Torelli was one of 5 bikes taken in a garage robbery, but fortunately another Portland rider spotted it and seized it from the ne'er do well who had it: A good Samaritan saw it (shortly after we got broken into) and recovered. He looked up on your site!! This one was equally fantastic - this gorgrous Rivendell was stolen from its poor owner while he was in the middle of moving. 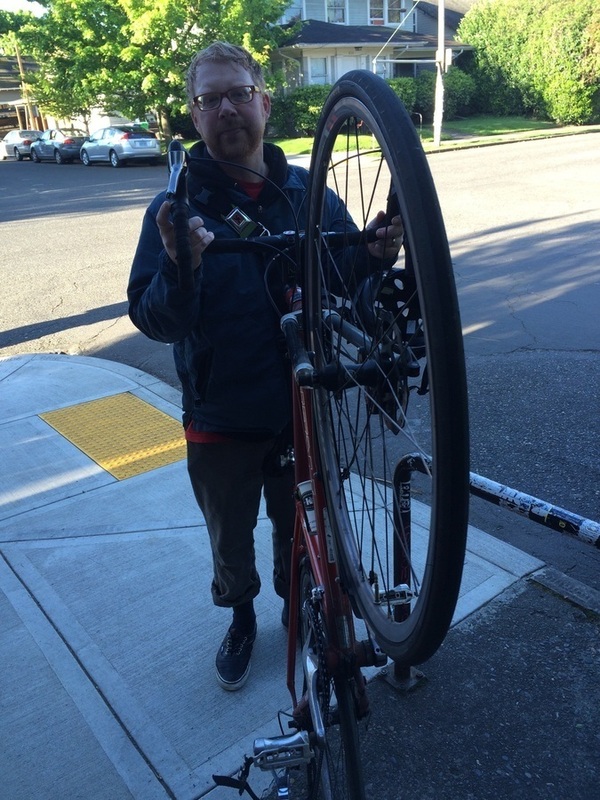 Less than 24h later, though, someone walked it into Aarons Bicycle Repair in Seattle, who quickly seized it. 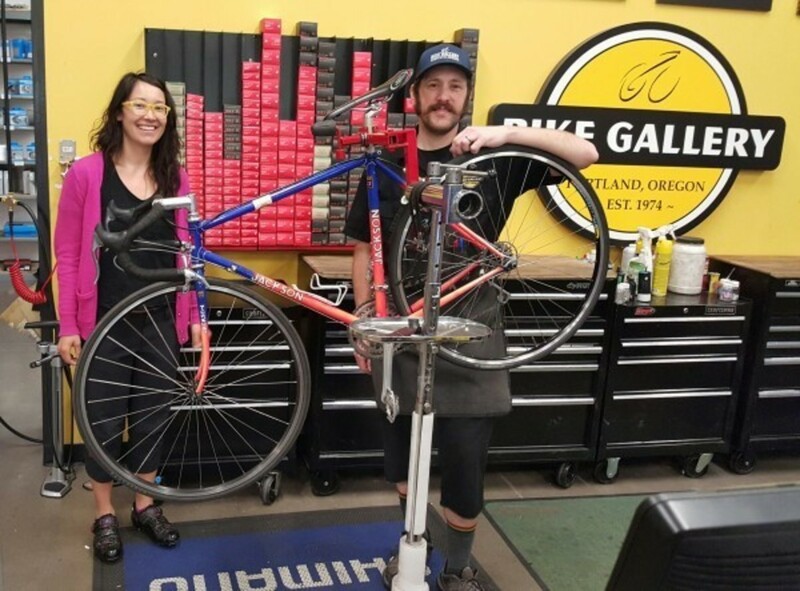 They wrote about this seizure on their Facebook: The great people at Aarons Bicycle Repair got the bike after someone brought it in to sell it. They're amazing people. Everything was recovered less the front racks and fenders. I'm so thankful for Bike Index and Aarons for helping make this happen! Returned by (redacted) custom bike restorer. He bought it off a kid on the street, checked the Bike Index and saw it was stolen, and then he called me. If your bike is stolen he may be your best friend! It still had my clothes line wrapped around it that got broken when it was taken off of my back deck. Turned up a block-and-a-half from where I live in the homeless Camp right behind the Lutheran Church on 11th and Olive. I'm guessing they have my second bike as well but it's a white specialized ... Still I'm super thankful that I got back the Porsche which was certainly the most expensive of the two. Once again a huge thank you! 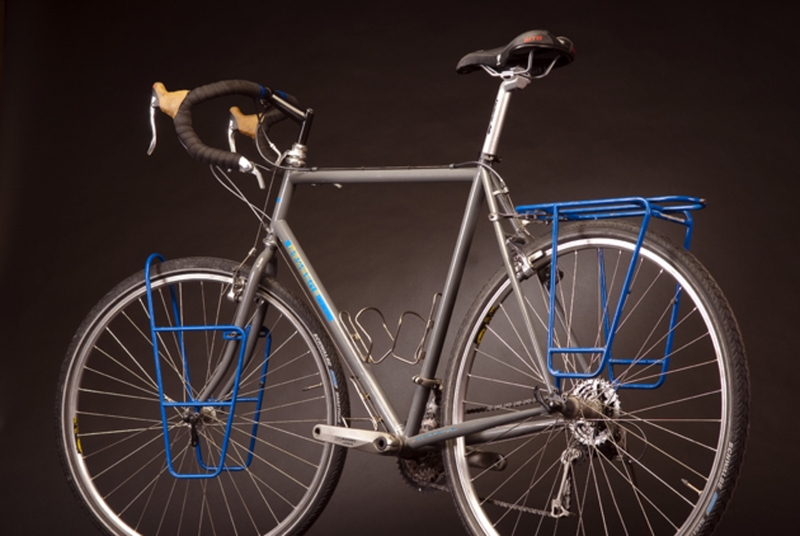 Thanks for reading, and please do us a favor - tell your friends and local shops about the Bike Index!